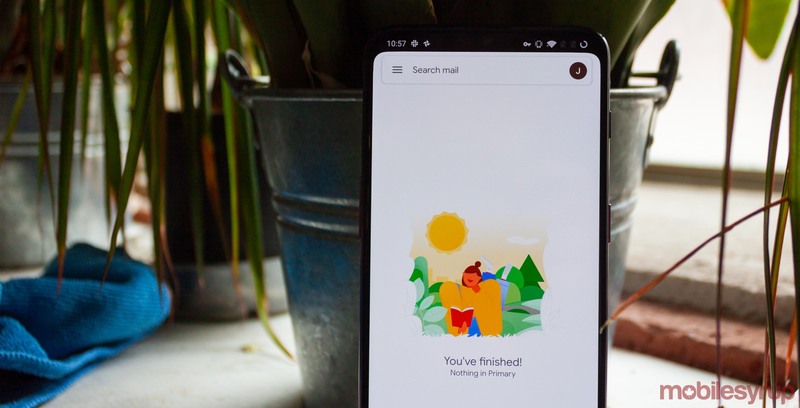 Gmail’s Smart Compose is coming to more devices after a brief stint as a Pixel 3 exclusive. Initially debuted as an experimental feature on Gmail for Web, Smart Compose offers predictions based on how you write emails and common phrases you use. The AI-powered feature later made its way to phones — but only the Pixel 3. As of March 6th, 2019, that exclusivity seems to be over. When you start composing an email, you’ll get a pop-up explaining Smart Compose. Then, as you’re typing, suggestions will appear in a faded grey. You can swipe to implement that suggestion or keep writing to compose something else. The feature was available on my OnePlus 6T, and others have confirmed it on the Pixel 2 XL and Galaxy S9+. However, neither I nor anyone else at MobileSyrup have it on iOS. 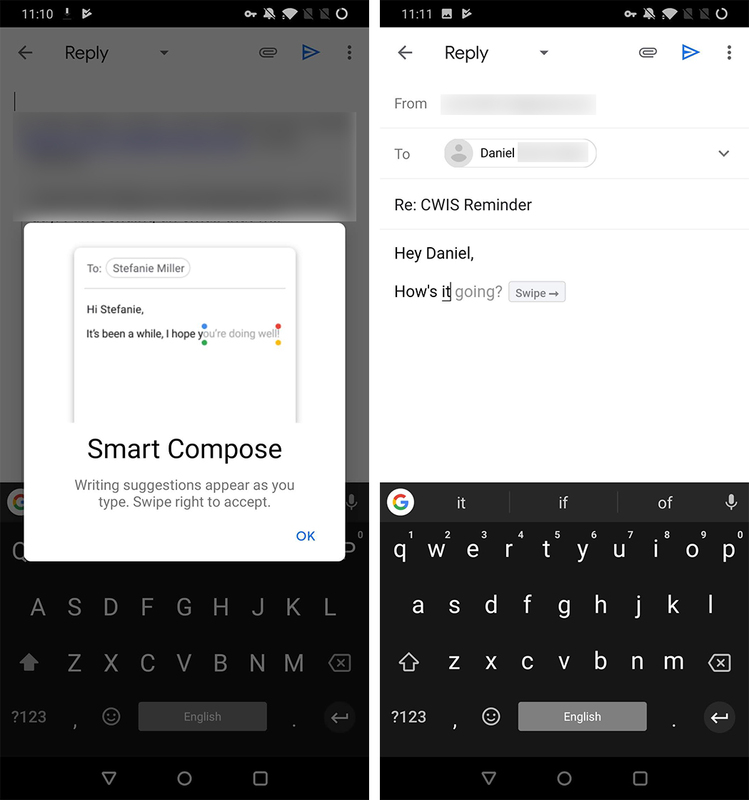 Smart Compose is enabled by default, but you can turn it off by opening Gmail’s settings and unchecking the Smart Compose option. You’ll have to do this for each account you have. You’ll also need to be on Gmail version 9.2.3. If you are, and you don’t see the feature, try closing the app in the multitasking view and opening it again. That got things working for me. If you don’t have Gmail, you can get it for free on the Play Store.